It’s come time once again to pay tribute to blues legend Big Bill Broonzy, on the (unconfirmed) anniversary of his birth. 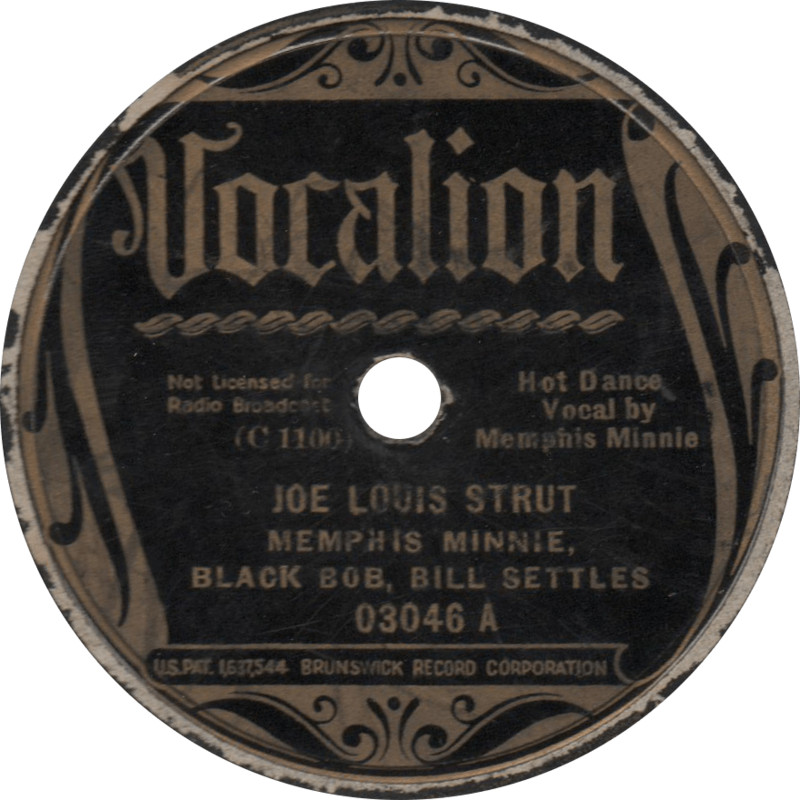 Last time, I posted one of his earlier records, coupling his memorable flatpicked “How You Want it Done?” with “M & O Blues”, featuring his own jug band. This time around, I present two sides from around the time when he was shifting from his country blues roots to a more urbane style. I biographed Big Bill in that previous post, so I feel that I needn’t go over that again here. An ever-versatile musician, the 1930s marked a period of development and transition for Big Bill Broonzy’s music. He started out the decade playing pure country blues from back where he came from, akin to Josh White, or Buddy Moss. His recordings from that period, like “I Can’t Be Satisfied” and “How You Want it Done?” generally feature his own guitar, sometimes backed with another guitar or a piano. 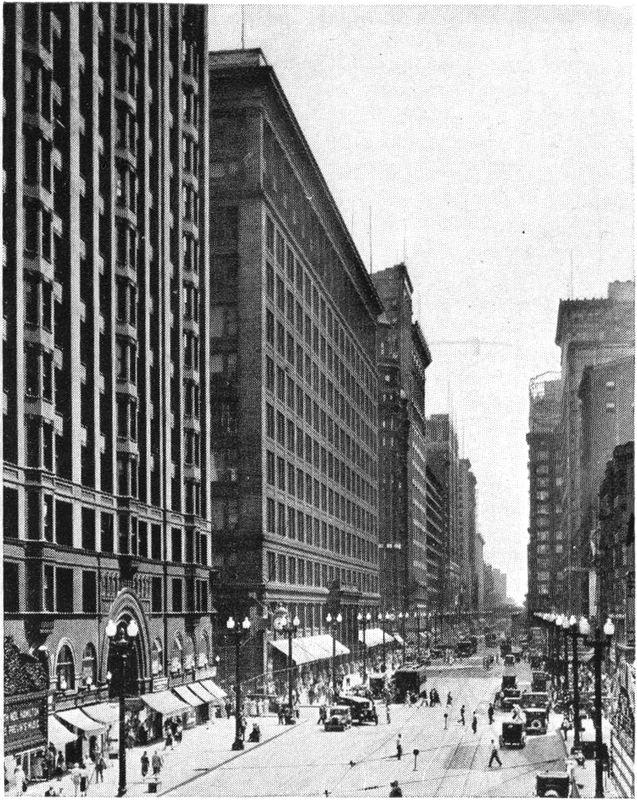 Later, around the time the swing era kicked off in the middle part of the decade, Chicago evidently had an effect on him, as he started to develop a more citified style to fit with the public’s changing tastes. 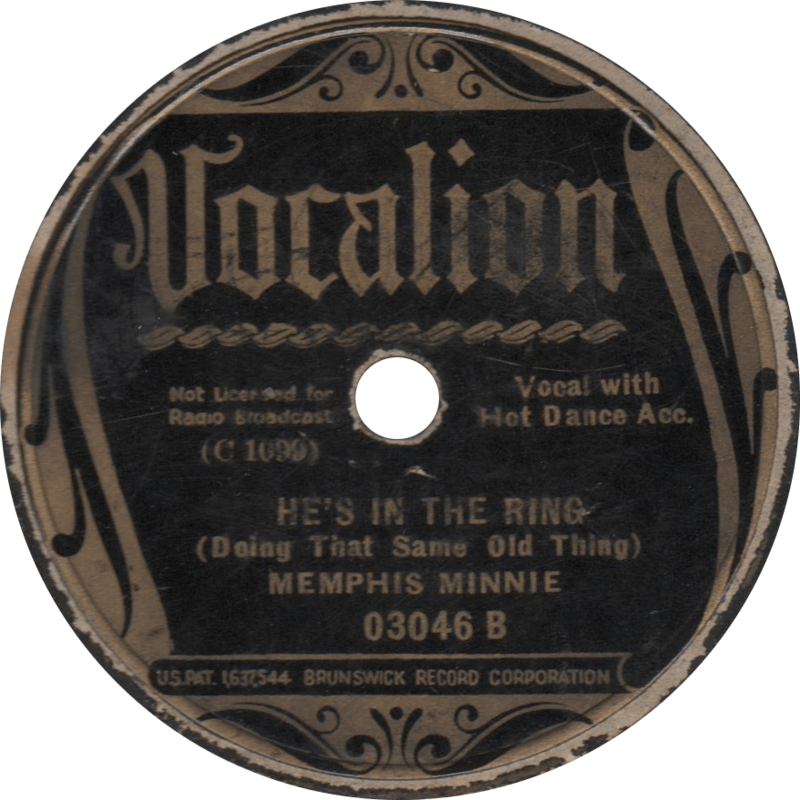 Accordingly, his recordings started to swing, often backed by an instrumental ensemble with horn and rhythm, comparable to urban blues contemporaries like Peetie Wheatstraw. He worked extensively with fellow blues people such as pianist Black Bob, Hawaiian guitar man Casey Bill Weldon, harmonica player Bill “Jazz” Gillum, and his half brother Washboard Sam. By the end of the decade, his work had become quite sophisticated, producing some of his most memorable work, including “Key to the Highway” and “I’m Gonna Move to the Outskirts of Town”. After the end of World War II, however, as interests in folk music began to bud, Bill returned to his rural roots. Melotone 7-07-64 was recorded on January 31, 1937 in Chicago. Illinois. 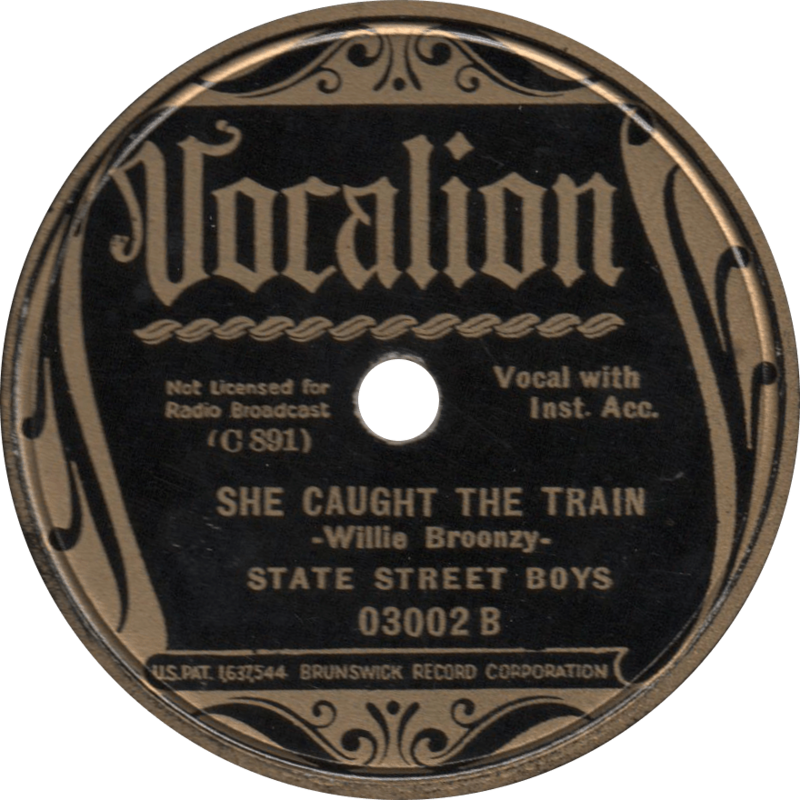 Big Bill is accompanied by a rhythm band made up of “Mister Sheiks” Alfred Bell on trumpet, Black Bob Hudson on piano, Bill Settles on string bass, Fred Williams on drums, and Broonzy’s own guitar. 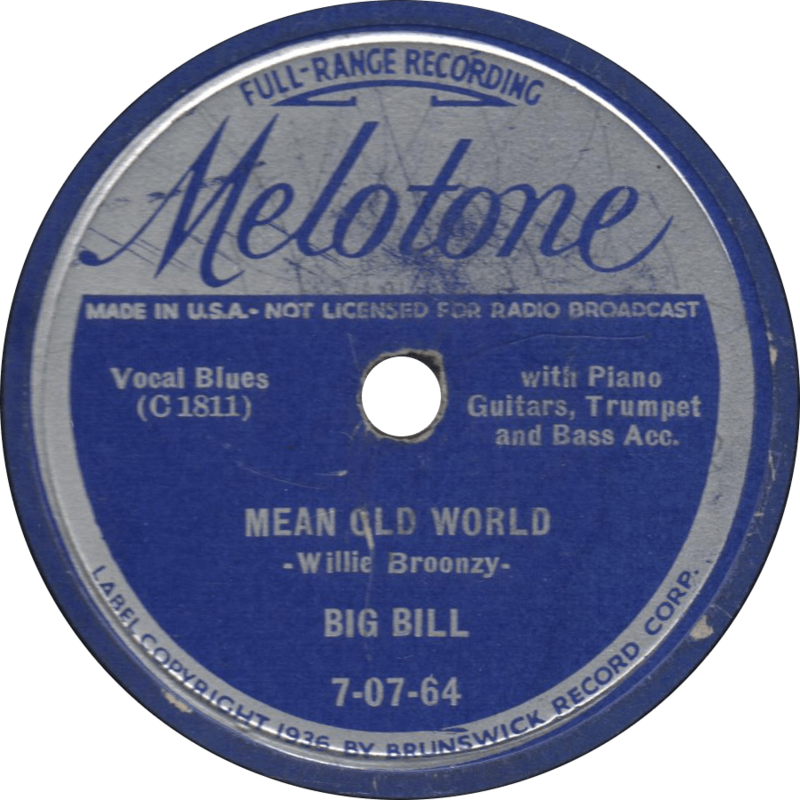 First up, Big Bill plays a classic mid-1930s blues side, “Mean Old World”, an entirely different piece than the T-Bone Walker hit of the 1940s, though Walker may have found some inspiration in this Broonzy tune. 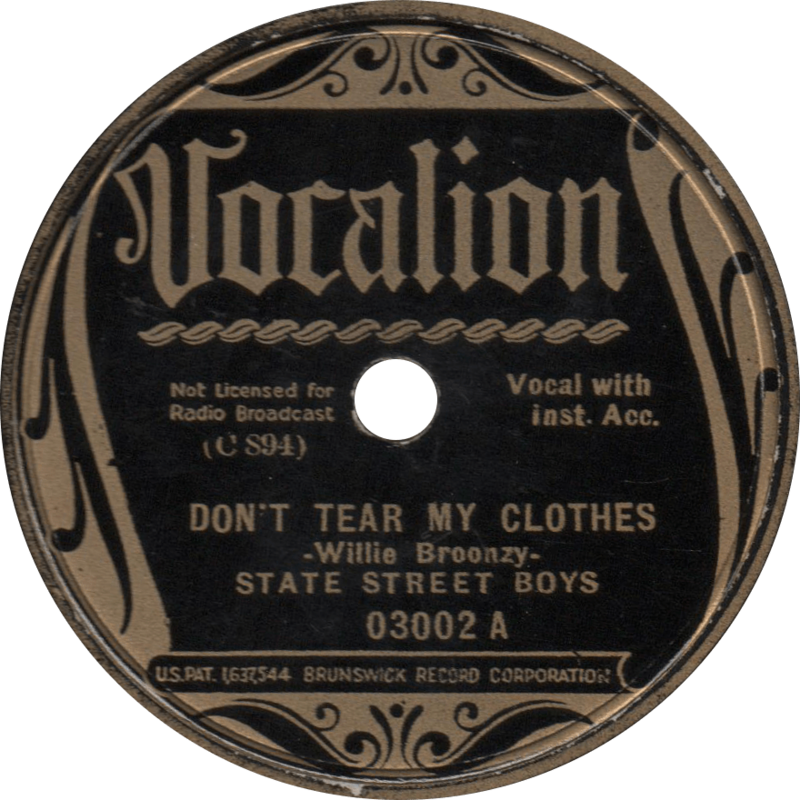 Mean Old World, recorded January 31, 1937 by Big BIll. Next, Bill does a peppy one with a hot dance accompaniment, “Barrel House When it Rains”, featuring the piano of the mysterious Black Bob, among others noted Chicago blues figures. 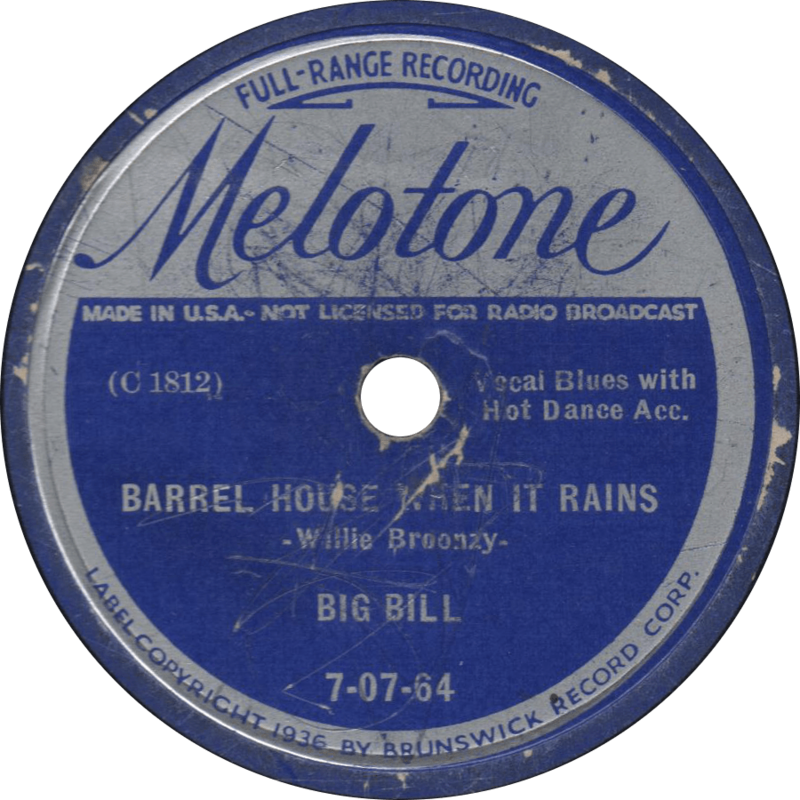 Barrel House When it Rains, recorded January 31, 1937 by Big BIll.